Elegant 4 BR/3.1 BA Brownstone nestled in the heart of downtown Palatine. Spacious end unit, tastefully updated & move-in ready offering 9' ceilings, hardwood floors, newer carpet, crown molding, wainscoting, transom windows, plantation shutters & neutral paint colors. Gorgeous master suite features vaulted ceiling, skylights, spa bath & custom walk-in closet. 2nd floor laundry & 2 more bedrooms up share hallway bath. Updated gourmet kitchen w/quartz counters, stainless steel appliances, breakfast bar, eating area & butler's pantry. Beautiful dining room w/ dual Murray Feiss crystal chandeliers opens via arched doorway to cozy living room w/gas fireplace. Fully finished lower level offers family room, exercise space, full bath & large 4th bedroom which would also make a nice office. Charming backyard with NEW lush, professional landscaping, wrought iron fencing & brick paver patio. Ample storage & 2-car garage. Walk to local shopping & dining, grammar school, park district & Metra. 72 N Smith Street Palatine, Illinois 60067 is a townhome property, currently listed at $699,000. 72 N Smith Street has 4 bedroom(s) and 4 bath(s). 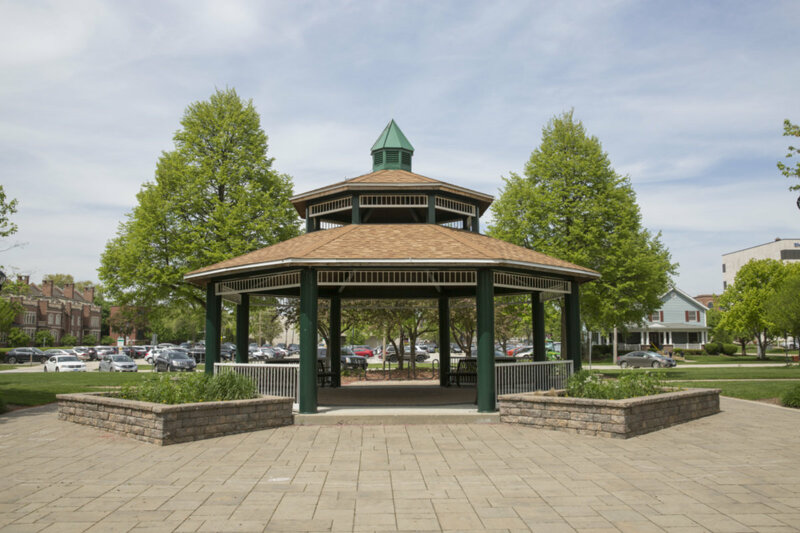 Want to learn more about 72 N Smith Street Palatine, Illinois 60067? Contact an @properties agent to request more info.